Picking my Top 6 Publishers was no easy task at all. There are so many great ones out there, that make sure we are never bored. While most of them pretty small, they all add something special to the world of board-gaming. Spending time playing and buying board games you start to become aware of the different publishers and what they do differently from each other. So here you’ll find my 6 favourite publishers (in no particular order). So why did I pick exactly these 6 publishers you might ask. Making great games is of course a must, but other things also play a big part for me. The quality of the games, the service they provide, their track record and so on. 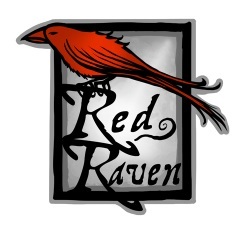 Ryan Laukat is not just the man behind all the publishing of Red Raven Games, he’s also the designer and the illustrator. What is even more impressive is that he does all things very well. His games are normally funded via Kickstarter before they hit normal retail distribution. Some of my favourites are: Above and Below, Ancient World and Islebound. It is very clear that all the games he publishes are made with passion and it really shines through. 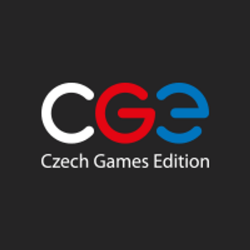 Czech Games Edition produce high quality games with a very wide range. Based in the Czech Republic they have a reputation for publishing weird and unique games. Their most know designer Vlaada Chvátil has designed so many great (and very different) games, ranging from the popular Codenames to the crazy and frantic space trucking game Galaxy Trucker. They also have a great customer support and are always kind and attentive when you meet them at board game conventions. 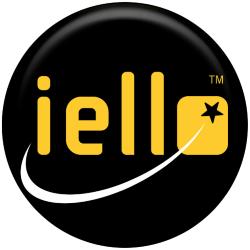 Stunning beautiful is how best to describe most of IELLO’s games. For many years they have been mostly focused on lighter family style games, but have branched out to deeper more complex games (like Big Book of Madness). Their games are always charming to look at and typically don’t take long to play. They are a very good place to start looking for games if you are new to board gaming and/or if you are looking for family friendly games. The man behind Portal Games is the man whose name no one can pronounce Ignacy Trzewiczek. They have published many great games, along with one of my all time favourite games Imperial Settlers. They make a lot of games with silly and wacky art (and gameplay) but also do deep strategic sci-fi games. All things I love them for. Ignacy is also very active on social media and has some really great things to say. 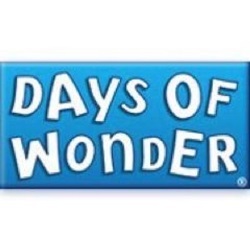 Days of Wonder might be best known for their icon game Ticket to Ride, but they have made many other great (and better in my opinion) games. 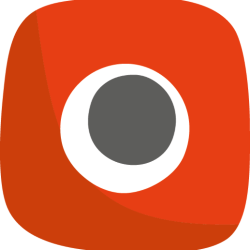 Their games are always of a very high quality and mostly feature family friendly games that appeal to a broad audience. They don’t release many games, but the ones they do never disappoint. They also make great digital versions of some of their most popular games. 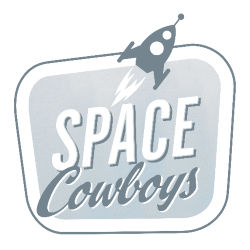 Space Cowboys haven’t been around for long. But I think all the ones they have done so far are fantastic. Common for all of them is that they look great, play great and have great inserts. Splendor was their first big hit, but Elysium and T.I.M.E. Stories are my personal favourites. The scenarios for T.I.M.E. Stories really are great and offer some of the best experiences you can get from a board game. I’m looking forward to seeing what they have in store for the future.